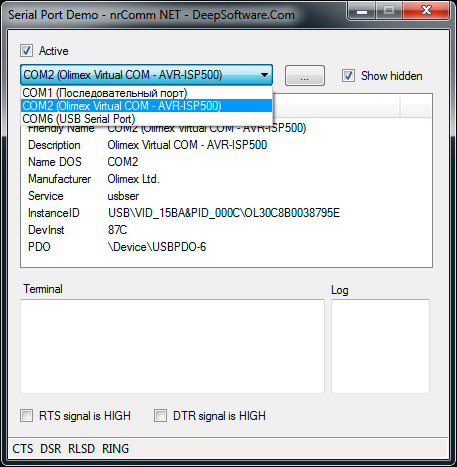 nrComm NET provides easy and quick solutions for enumerate and control USB devices. It gets detail info about installed USB devices and has methods for basic I/O operations with USB pipes. The NrAstm component implements ASTM message transfer protocol between clinical or laboratory instruments and computer systems. Separates and concatenates long data records on 240-length data frames. Can be used togehter with RS232, Bluetooth, HID, USB or network socket connection.